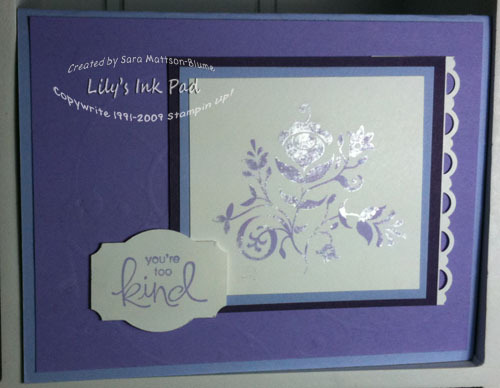 Lily's Ink Pad: Be Kind with Shimmer! 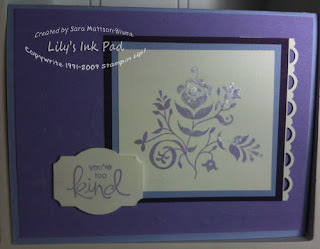 To do this card, I just inked up my stamp with ink and then lightly (key word=lightly) dabbed the image with the silver shimmer paint. Easy! 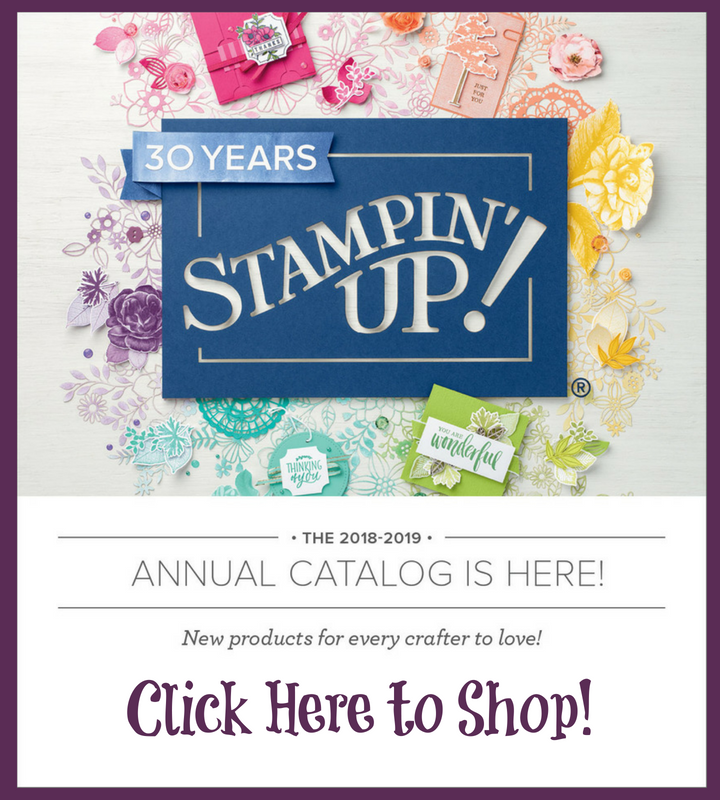 Today is the last day to order Whimsical Words from the Sale-a-bration Catalog! 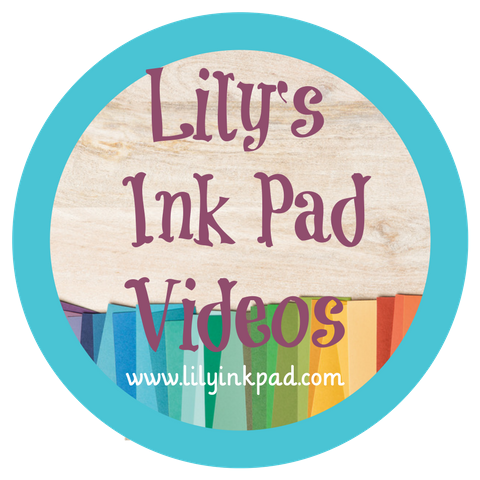 Just order $50 worth of stuff and ask for Whimsical Words free! WHOO HOOOO! 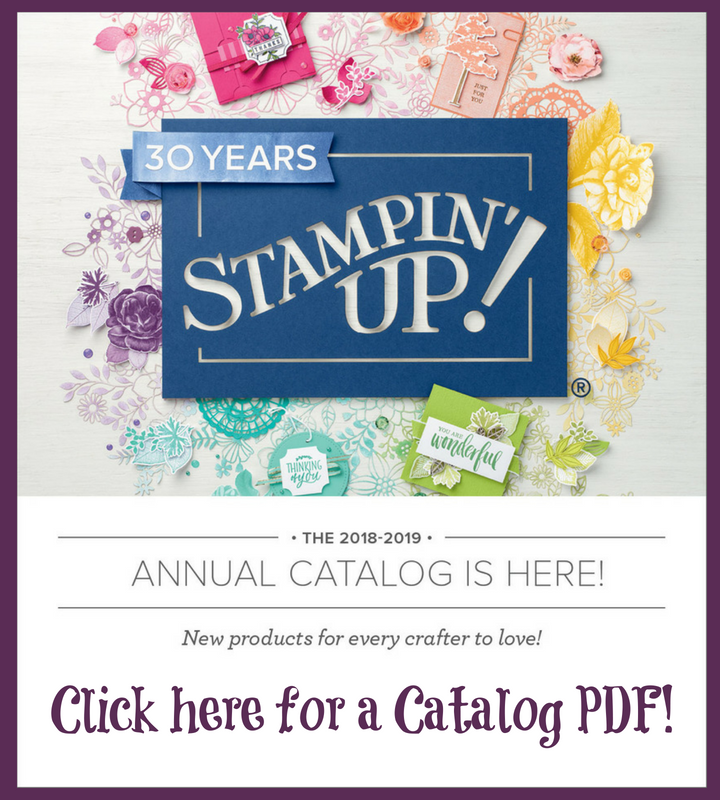 Sales can be finalized on my website! Which came first--the chick or the egg?